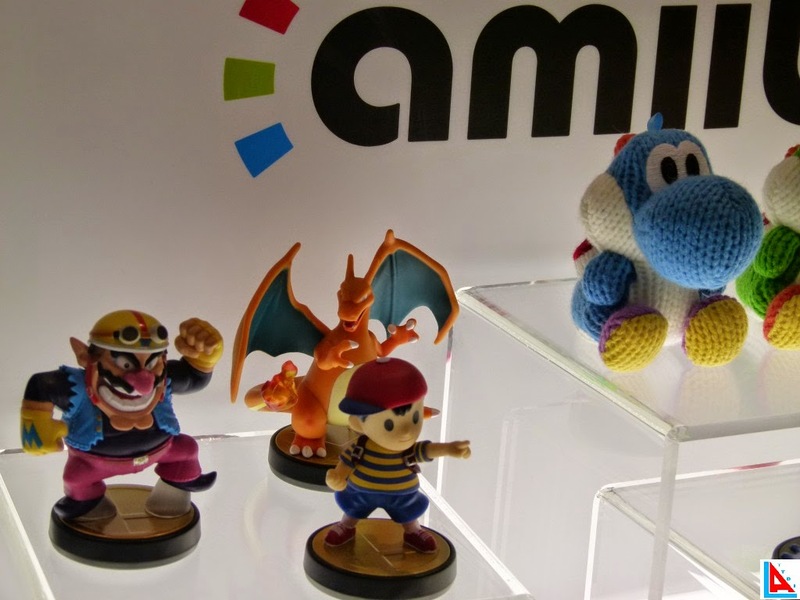 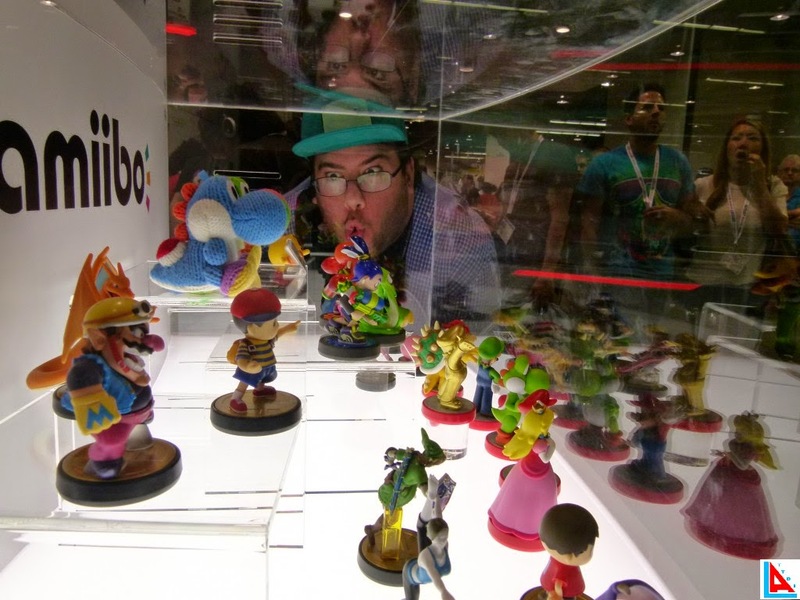 The Nintendo Booth showed off all the upcoming Amiibos due this April. 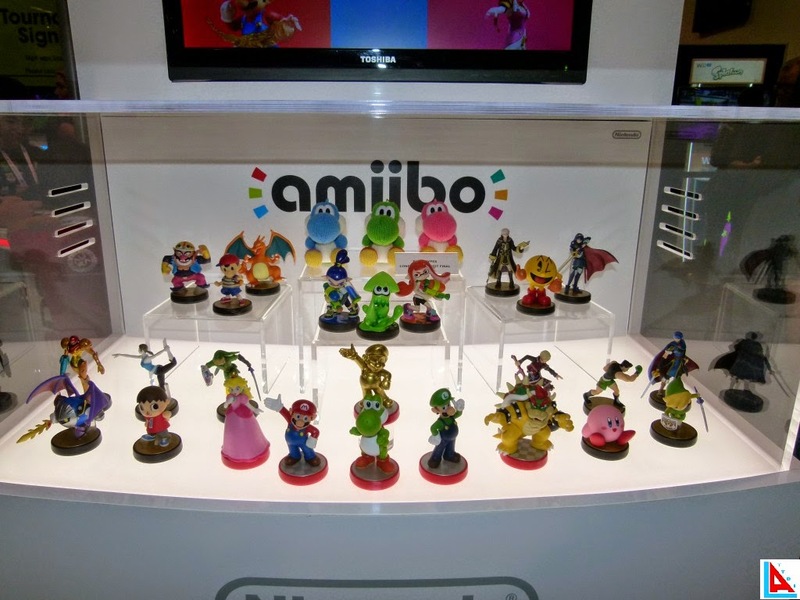 You could also see the Splatoon amiibos and plush Yoshi amiibos! 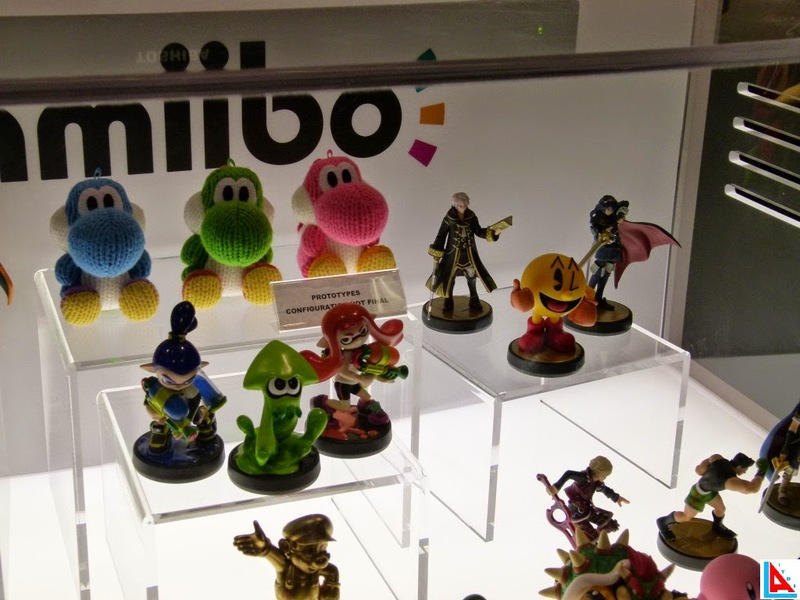 The Yoshi amiibo's have loops at the top, perfect for hanging from you keys or backpack.